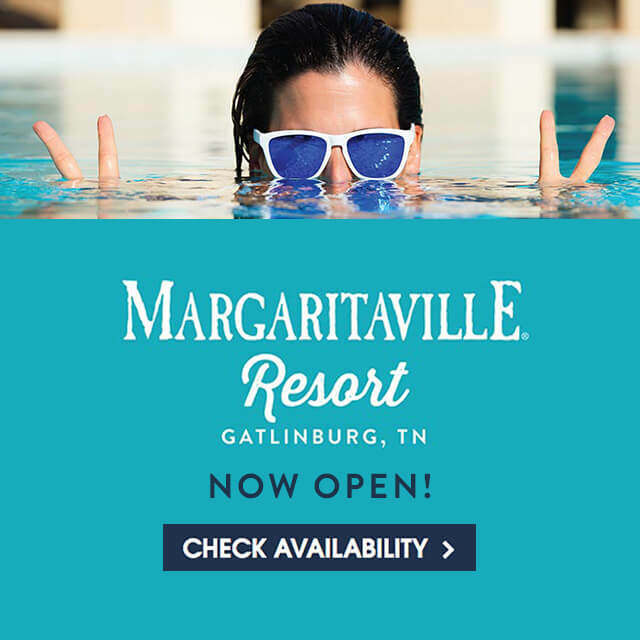 We look forward to welcoming you to Margaritaville Resort Gatlinburg! 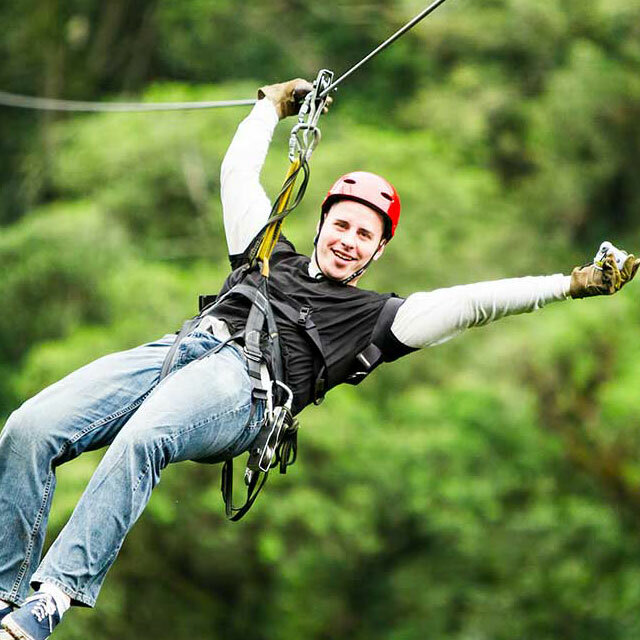 We would love to keep you in the loop about the resort. Please sign up here if you would like to receive updates about the opening of the resort and exclusive offers. 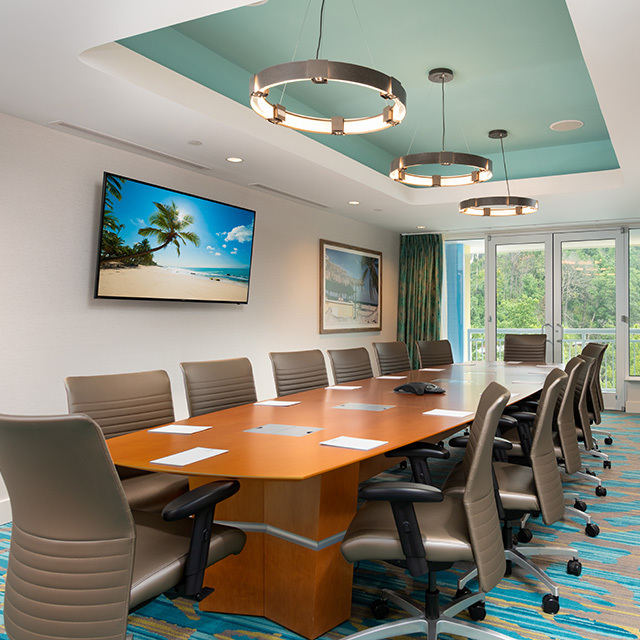 If you are planning a meeting, event or group outing in the Great Smoky Mountains and would like to receive more information about Margaritaville Resort Gatlinburg, please submit your inquiry here. Whether you are planning a group, wedding or a celebration, Margaritaville Resort Gatlinburg will help you create the memorable experience that you have in mind for your group. Please send us your request and one of our group specialists will get back with you to answer any questions you may have! If so, What Is An Alternate Arrival Date? If so, What Is An Alternate Departure Date? Ever wanted to work in paradise? Margaritaville Resort Gatlinburg would like you to join our team! We are hiring individuals resort wide with a positive and professional work ethic. If you left something behind after your stay at Margaritaville Resort Gatlinburg, please notify us and give more details about your item here. 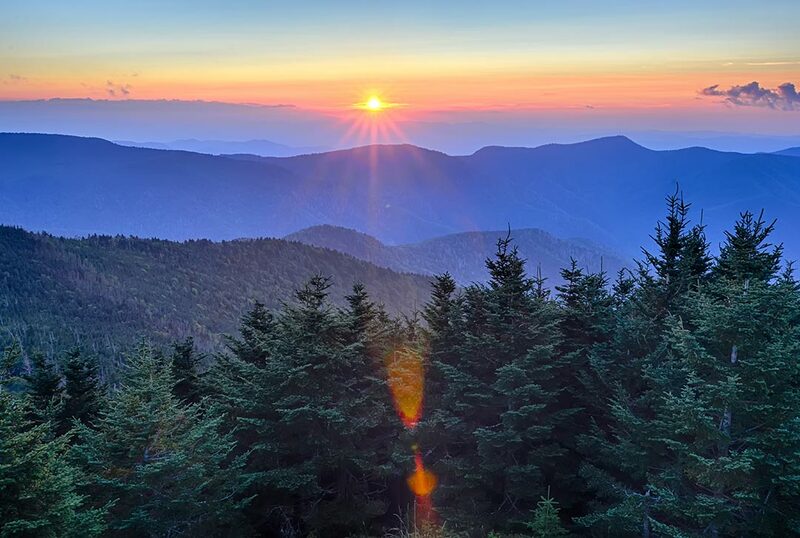 Connect with Margaritaville Resort Gatlinburg on social media!